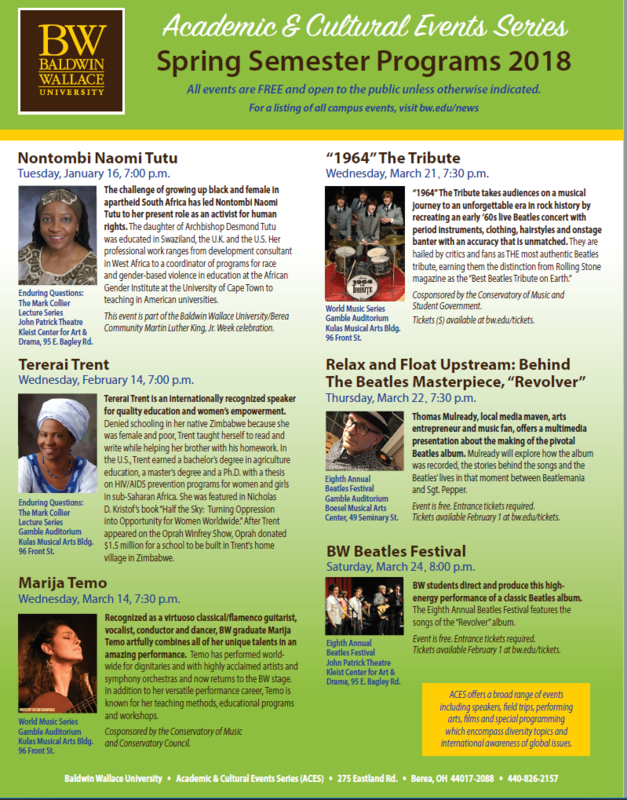 B-W World Music Series is looking into re-scheduling for another date. Will keep everyone informed and thank you for your support and understanding. 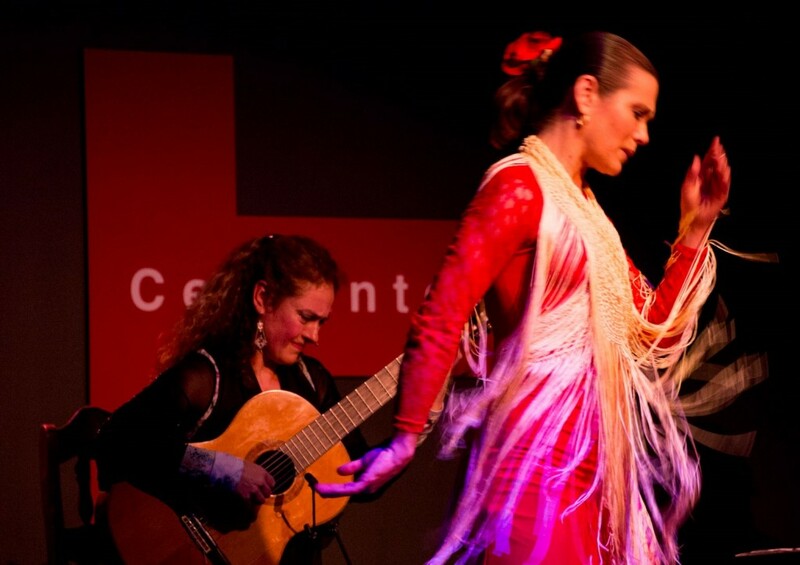 Flamenco Fun with Marija Temo (Pot Luck Workshop & Party) All levels welcome in guitar, song, and dance! 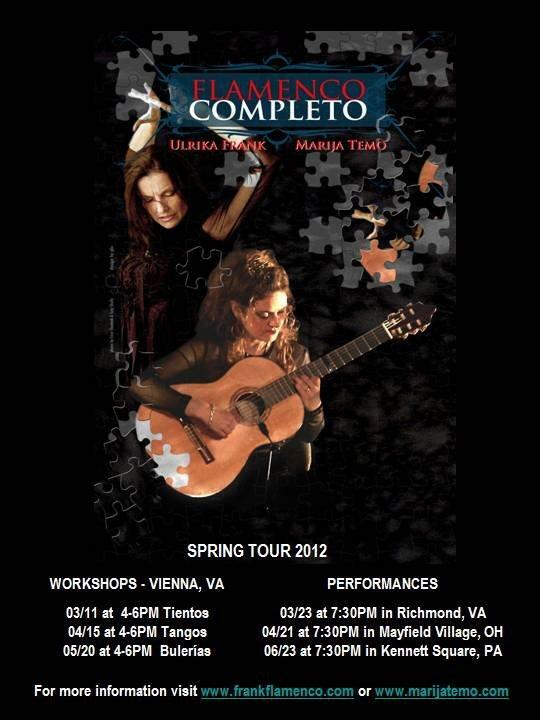 Registration: Contact Marija Temo to sign up. Please include your name, email, and phone number. Fee: $75 for 2 hours. Deadline to sign up Dec. 27, 2015. Check made out to Marija Temo, cash or paypal accepted. Participants are recommended to bring paper and pens as well. Audio recording allowed. Any video recording or internet posting must have Artist’s approval.